If there is one thing that people universally value, it’s our right to choose. We want the exact kind of clothing, coffee, furniture, education, hairstyle, and food that suits us. Author David McKay summed it up well when he said, “Freedom of choice is more to be treasured than any possession earth can give.” Knowing this, why is it that we normally bold and decisive citizens tend to clam up when it comes to our own bodies? Ever walk out of a hair salon, in shock at the dramatically “chic” (read: WAY too short) haircut you just got? Ever sit idly while the nail salon worker painted on a color you quickly decided was wrong for you? And, have you ever stayed mute during a massage, willing the massage therapist to read your mind as you silently urge, “more pressure!” And shouldn’t we be the most vocal and outspoken when it comes to our bodies? What gives? You’re scared of being offensive. Heaven forbid you enter the “I just hurt someone’s feelings” zone. We understand how this can be hard, but the good news is that if you’re dealing with your massage therapist (or any other “professional” who really is professional), they will not only NOT get hurt feelings, but they’ll welcome your input. After all – this is your massage, and they will want you to be pleased. In the world of massage therapy, no news is good news, so if you stay silent then we’ll assume you’re a happy camper. You assume that they know best. After all, she or he is the professional, right? Well, while the therapists may know which muscles tend to be more sensitive, which muscles’ tightness may lead to soreness, and what other Wellness members like, the only way they’ll know about you is if you speak up. Massage is definitely not a one-size-fits-all experience. If you line up 100 people, each is going to have slightly different sets of body issues, areas of soreness, and preferences. You don’t want to be picky. Hear us on this: picky is demanding 1000-thread count sheets on the massage table, or refusing to listen to anything but Mozart during your session. Picky is requesting a post-massage beverage of organic Meyer lemon water. Picky is not asking for less pressure on your calves but way more pressure on your thighs and hips. Picky is not asking for extra time on a certain tight area. 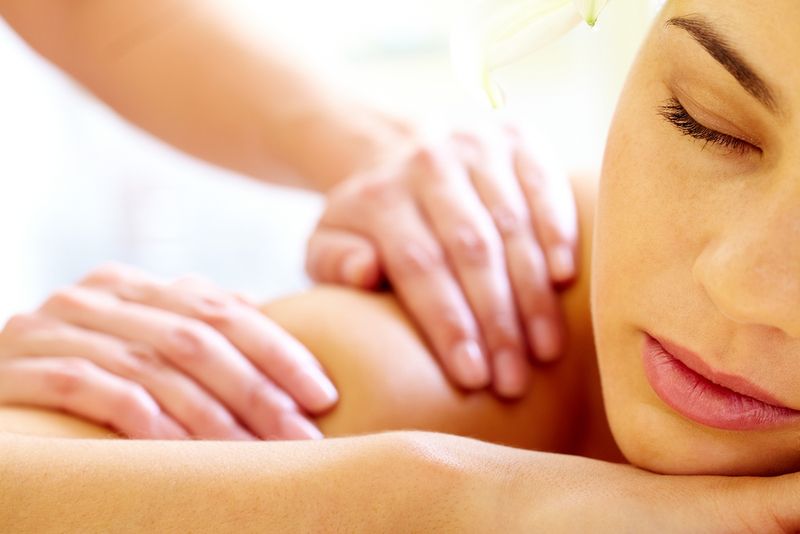 In order for a massage to be thoroughly therapeutic, it has to be tailor-made for you and your lifestyle. Carry stress in your lower back? Have a desk-job? Is there a toddler who is a permanent fixture on your hip? No matter what kind of lifestyle you lead, there is a massage technique that can improve your health. At Elements Massage we pride ourselves on making an effort to get to know you, your body, and your massage preferences. And in this age of being able to make a choice about everything else, should you expect anything less?